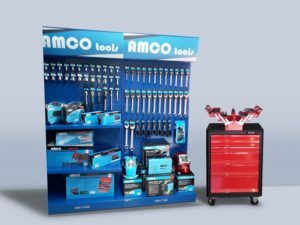 AMCO tools brings an industrial quality range of hand tools and light steel fabrication welding equipment to the automotive and home markets at DIY prices. 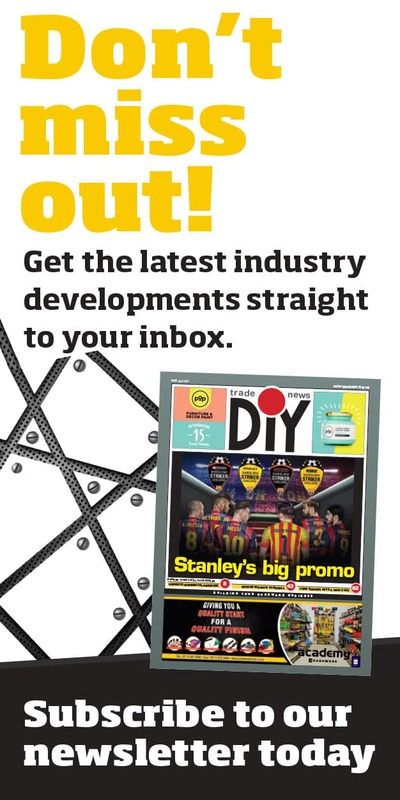 Toolquip & Allied recently introduced an industrial range of tools for the automotive and DIY market. 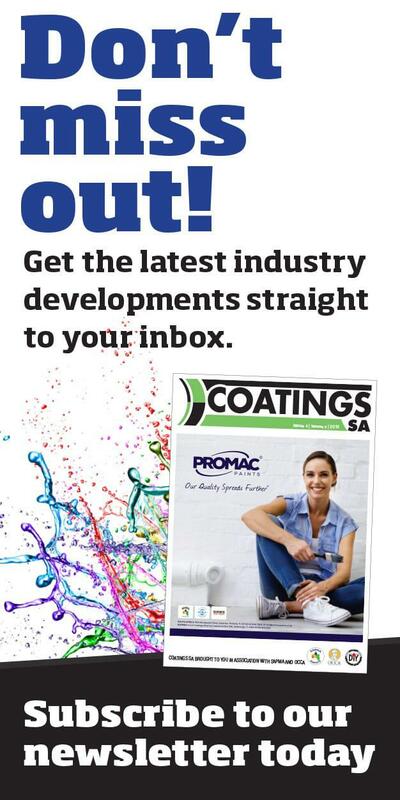 The roots of Toolquip and Allied goes back as far as the 1940’s when they became a top source of premium branded engineering tools and equipment for the South African manufacturing sector. Their industry trusted AMCO (Allied Machinery Co) brand has built a solid reputation for superior quality, reliable industrial machine tools since 1960. 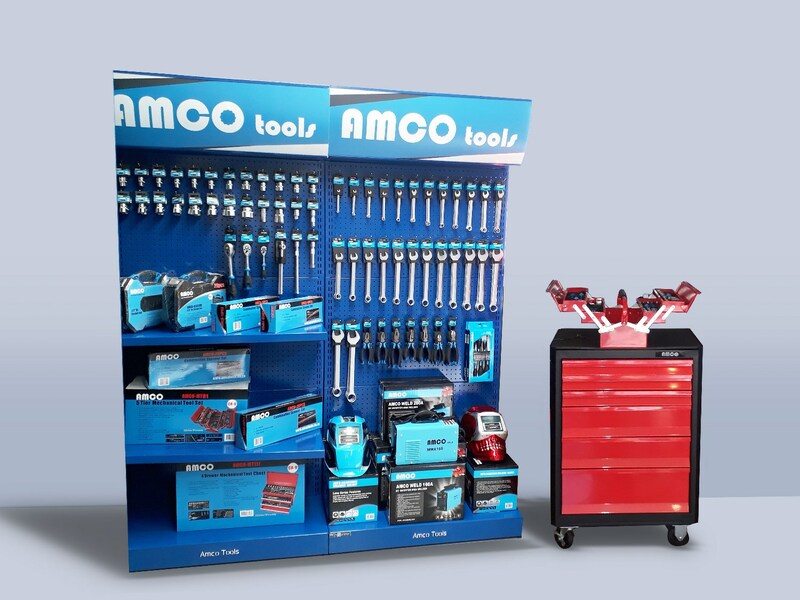 Building on their expertise in quality product sourcing, Toolquip has expanded to include the industry trusted AMCO brand in their range of industrial quality hand tools that are marketed exclusively through their reseller channel to the automotive, construction, and DIY markets. A proud member of the BMG/Mandirk Group, Toolquip and Allied is a long standing industrial supply company with a proud history and a propitious future. Boasting an excess of 43 000 stock keeping units (sku’s), industry expertise second to none, Toolquip have built lasting partnerships with over 300 of the top manufacturers from 25 countries around the world, Toolquip is a formidable industrial solutions partner. With attractive blue and black packaging designed for the retail shop front, the product is a sure win for the retailer.